1. 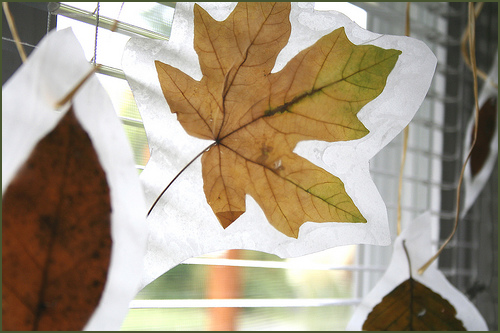 If you have kids, or are looking for some fall art, collect and press brightly colored leaves! The easiest way to do this is by pressing them between wax paper. By putting a leaf between two pieces of wax paper and ironing the wax sheets, you'll be able to preserve those beautiful leaves for years to come - it's a great thing to do with kids! 2. Visit a pumpkin patch and carve/decorate a pumpkin. 3. Go for a hayride. 5. Visit a corn maze! There is a great selection of corn mazes in our area, so pick one and make a day of it! All you have to do is mix all of these ingredients in your blender, blend until smooth, and then pour into a glass! 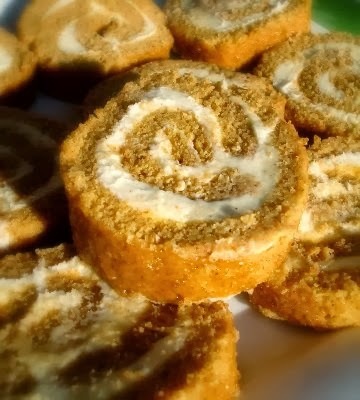 Top it with the whipped cream and sprinkle with cinnamon - then enjoy! 7. Jump in leaf piles and take lots of photos! 8. Have a bonfire with s'mores and great company. 9. Try out a few new soup recipes. 10. 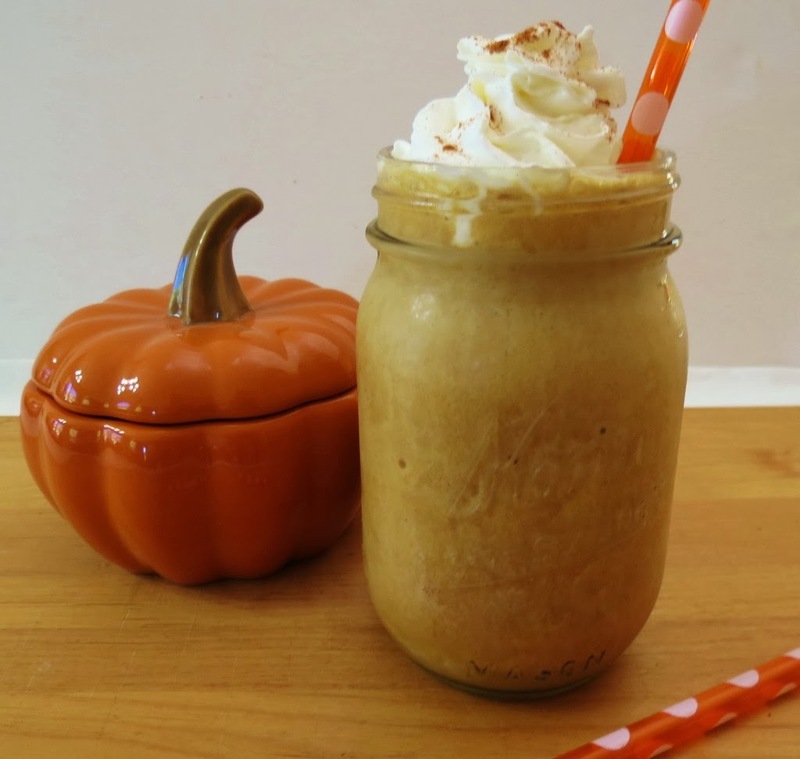 Break out the new pumpkin/apple/fall candles and enjoy the fresh scent. 11. Prep your vehicle for winter! You can find tips here, or stop by our dealership to prepare your vehicle for the cold season. 12. Create a new door wreath with fall flowers and ribbons - great way to welcome people into your home! 13. Watch a high school/college football game and cheer loudly with friends and family. 14. Pick apples at a local apple orchard. 15. Enjoy warm apple cider with fresh donuts. Preheat oven to 350 degrees. Beat eggs for 5 minutes in large bowl and then slowly add sugar, pumpkin, lemon juice, flour, cinnamon, baking powder, salt, ginger, and nutmeg until all combined. Grease and flour cookie sheet. Pour batter into rectangular shape and bake for 15 minutes. Sprinkle 1/4 cup powdered sugar on terry-cloth towel. Flip roll onto towel and gently roll with the towel rolled up inside it as well. Let cool in fridge. Prepare filling while roll is cooling. When roll has cooled, unroll it and remove the towel, then spread the filling evenly inside. Roll it back up and refrigerate. When cool, cut into 1 inch slices and serve. It's that easy! 17. 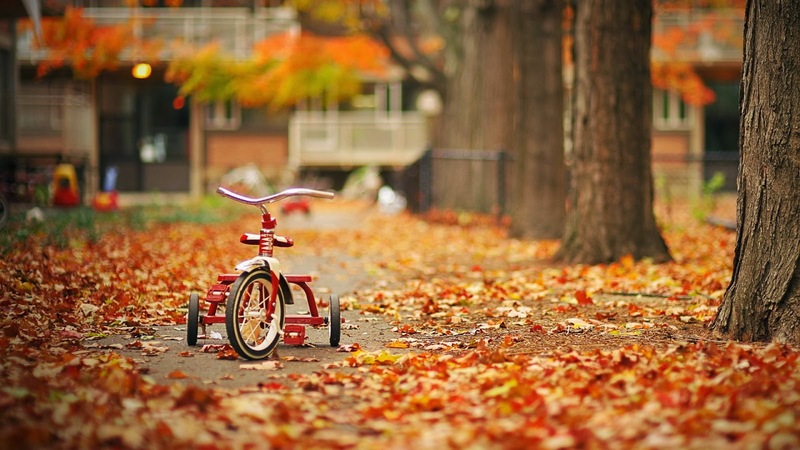 Go for a family bike ride and admire the changing scenery. 18. Watch "It's the Great Pumpkin, Charlie Brown". 19. Visit a craft show with friends, or host a craft party! The most important thing to do this fall season is to enjoy it while it lasts! Michigan is known for it's wonderful season, so make sure to have fun! It's also important to prep your vehicle for winter - if you're not sure how to prep your car, or are looking for a new one before the cold comes, stop by our dealership today! Our specialists can help you with anything from prepping your vehicle to Car Loans to helping you into a Certified Pre-owned Car For Sale! Brighton Ford is located at 8240 Grand River Ave. just north of I-96 in Brighton. We are a family owned and operated business that strives for customer satisfaction. For more information on Brighton Ford visit BrightonFord.com or give us a call at (800) 836-8206.